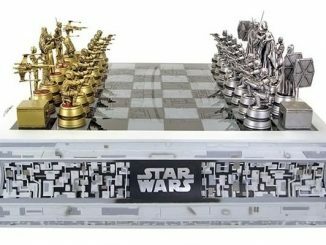 It’s the Empire versus the Rebellion and it’s up to you to win for your side when playing the Star Wars Classic 3D Chess Set. 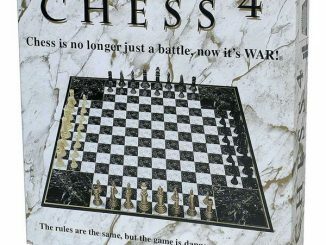 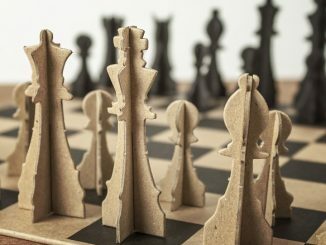 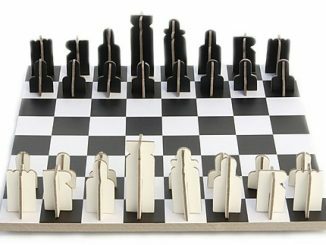 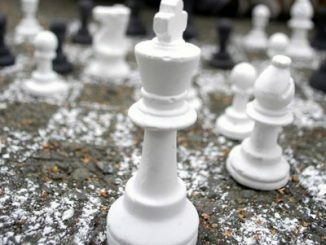 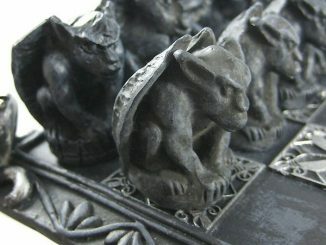 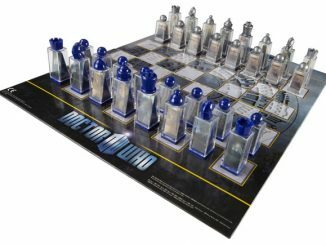 The 3D chess pieces are nicely detailed and modeled after your favorite Star Wars characters: Like Darth Vader, Han Solo, Obi Wan Kenobi, Yoda and Luke Skywalker to name just a few. 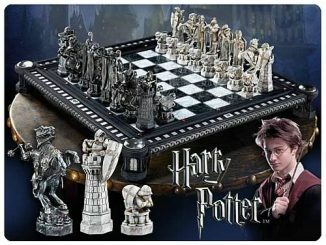 The board is 17″ x 17″ and the figures are 2″ to 4″ tall. 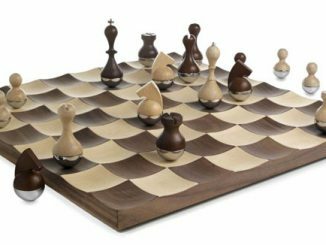 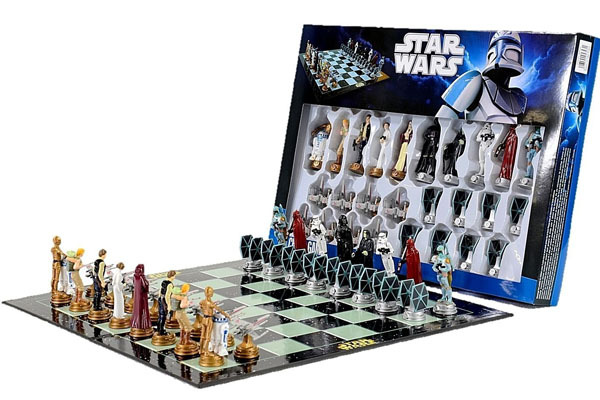 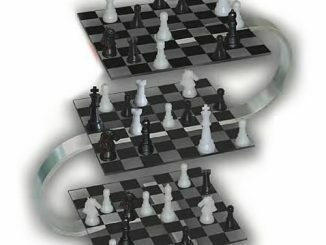 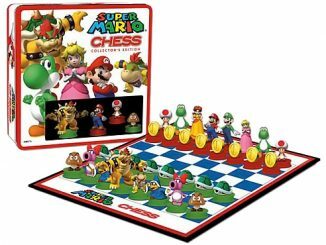 Make your next chess game in a galaxy far far away for $64.99 from Amazon. 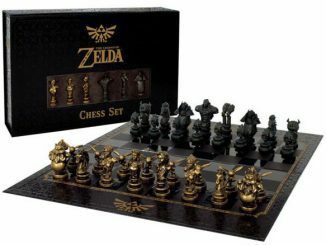 Where can I buy this item other than Amazon?